Workforce mobility is an essential element for companies competing in national and global markets. 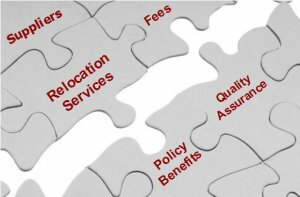 Employers are increasingly challenged to provide competitive relocation benefits and cost-effective services for transferring families to successfully achieve company growth objectives, recruit and retain key personnel, enable quick deployment of staff resources and minimize program costs. 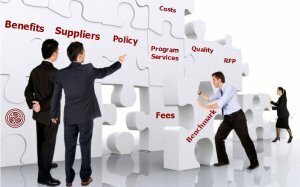 SYNAXIS is an independent management consulting firm (not affiliated with any relocation management company) that provides specialized knowledge and expertise to assist companies to ensure competitive employee relocation benefits and high quality, cost-effective services for their transferees. "SYNAXIS puts it all together!"